The Haute or “High” Route is one of the most well-known trails among hikers and skiers for connecting two of the most famous towns and mountains in Europe: Chamonix, France in the shadow of Mont Blanc and Zermatt, Switzerland under the gaze of the majestic Matterhorn. The trail meanders through the highest peaks in Switzerland, towering over the landscape at over 14,000 feet. The trail was first created over 100 years ago during the Golden Age of mountaineering when various outdoorsmen dedicated their lives to ski the most unforgiving sections of the Alps. While the Haute Route earned its name for traversing some of the loftiest passes in the Alps, our tour of the Haute Route brings you challenge and beauty while still maintaining an enjoyable comfort-level. Note, however, that this is not a trail for inexperienced hikers. The trail is demanding in many sections, has areas of high exposure and does cross some high-altitude passes. 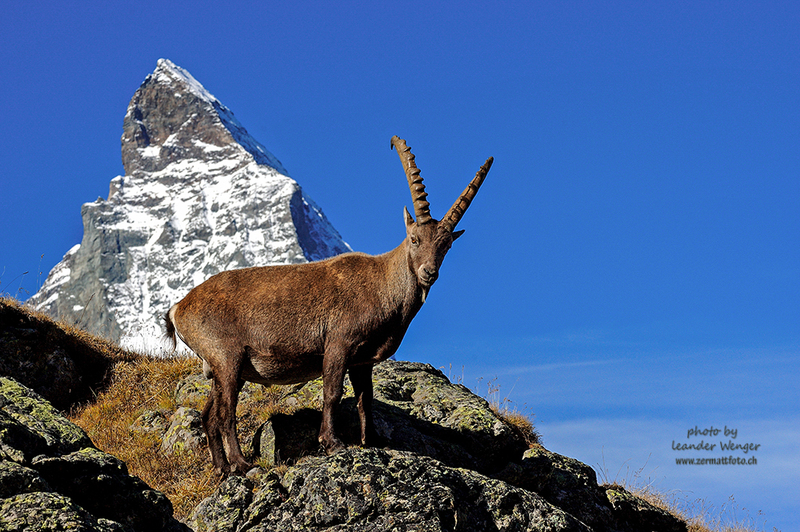 The Haute Route welcomes hikers looking for an unforgettable experience of a lifetime. One of the most memorable parts of the Haute Route is the three nights spent at mountain cabannes. These little refuges tucked among the towering peaks offer the unique experience of staying among ancient glaciers while still having all of the comforts of a country inn. While the cabannes are rustic, have shared bathroom facilities and sleeping dormitories, the experience is unbeatable. The food is superb (usually a full four-course meal), and the mix of climbers, walkers and mountaineers, not to mention the myriad of countries and languages represented among the patrons, offers an atmosphere not found anywhere else. The best part about working with an organization like Russell Tours is we can get you in. In many cases the small Cabannes and Country Inns are booked by Dec 1 the year before. We make a point of reserving rooms early and make them available to you. Another issue is some of the nicer hotels along the route only book week long stays. We have a reputation dating back to 1991 and have consistently been one of the remote inns best partners. Here is some idea of the flexibility you can enjoy with our program. We provide flexibility from 7 to 21 days. The idea is that you can do sections of the trail that look appealing from easy trail hikes on the Walker Haute Route to more challenging sections where you stay in high mountain refugios and sleep in dorm like settings. Your choice. Motor/Rail around the sections you don’t want but enjoy all the beauty of the trail or get your hiking poles out and walk the entire path. About 112 miles from Chamonix to Zermatt. Watch the video of our Haute Route Tour following the Walker’s route. ​Using the Google Earth program with the links for Russell Tours Haute Route link. Select and open the KML/KMZ file. A preview of the list will open in Google Earth. To keep these places in your list, click Save. Once you have the file installed open each folder on the left hand side and click the “i” to view text of link with instructions and information about that section of the trail, accomodation or activity.